Photo by Brandon Magnus/Zuffa LLC/Zuffa LLC via Getty ImagesKhabib Nurmagomedov and Conor McGregor. 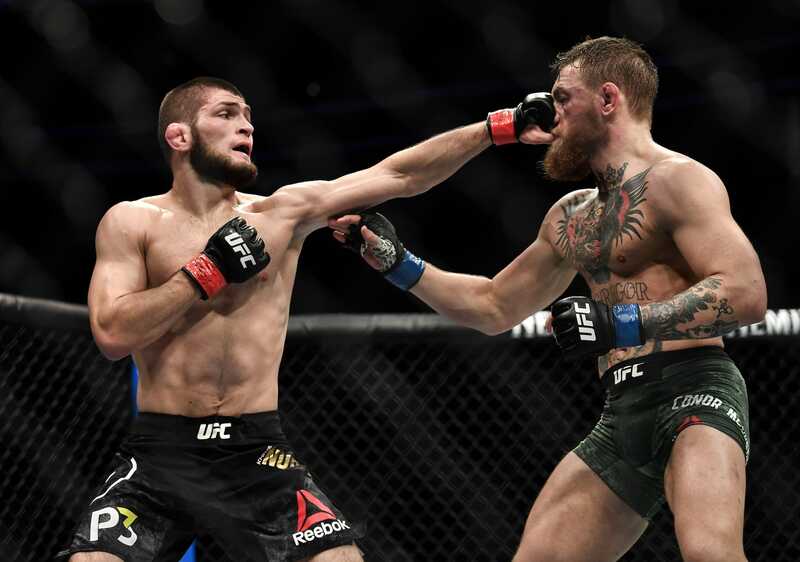 Khabib Nurmagomedov has responded to Conor McGregor’s shock retirement by taunting his lightweight rival. “I’ve decided to retire from the sport formally known as ‘Mixed Martial Art’ today,” he told his 7.5 million followers on Twitter. While McGregor would be free to fight starting April 6, Nurmagomedov was suspended for an extra three months – a ban that can be reduced should he film and distribute an anti-bullying public service announcement. The two fighters were seemingly aligned to meet once again and settle their differences in 2019. White told TMZ Sports earlier in the year that “a lot of people want to see that fight” and that the rematch should happen this year. For now, if McGregor’s retirement is to be believed, Nurmagomedov will have to defend his title against an alternative opponent.